Enroll in health coverage at an event in Columbia Dec. 8! Sign up at an event in Columbia. 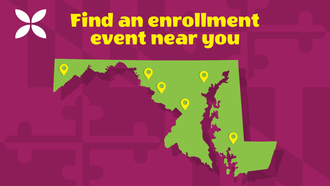 We're hosting a free enrollment event near you next weekend to help you sign up for 2019 health or dental coverage.